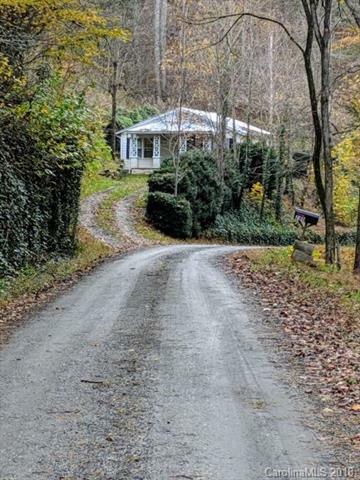 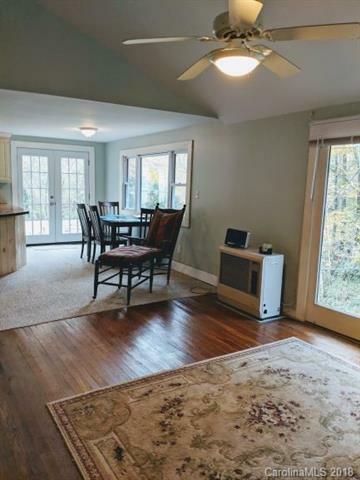 REDUCED!Sweet Marshall bungalow well situated outside the City Limits of Marshall and an easy drive to Asheville along beautiful River Road. 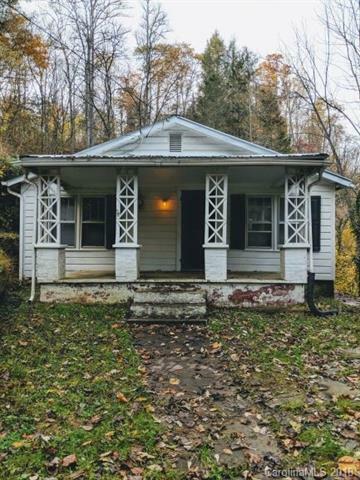 THIS IS A FIXER UPPER THAT NEEDS COSMETICS AS WELL AS WORK IN THE SHALLOW CRAWLSPACE, ETC. 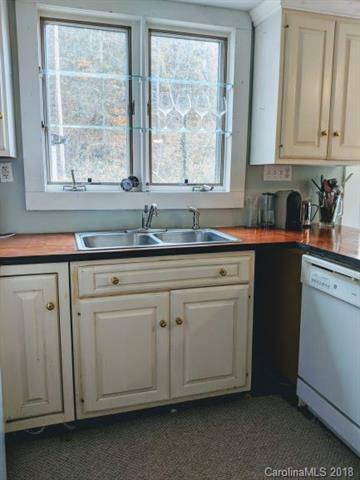 CASH OR REHAB LOAN W/LENDER WHO WILL LOAN ON SPRING WATER SOURCE.GREAT OPPORUNTIY FOR THE RIGHT BUYER!